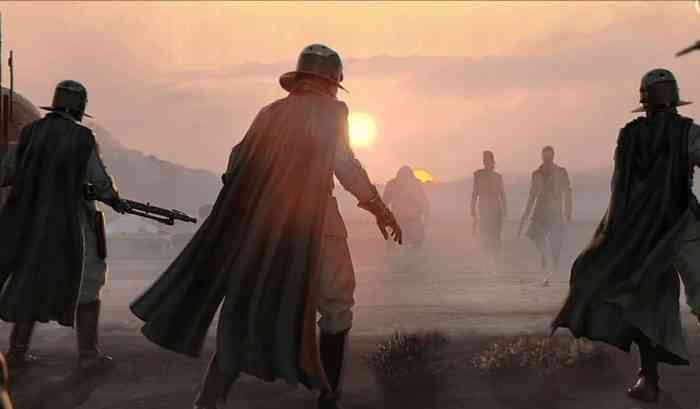 The so-called “Ragtag” open-world Star Wars game that was being developed by EA Vancouver has been reportedly cancelled, according to a Tuesday Kotaku report. The game was originally being made by the now-defunct Visceral Games before that studio was closed and, according to Kotaku, EA Vancouver had “rebooted” its development and the studio’s game (now codenamed “Orca”) was still in “early development” before it was cancelled. His report also mentioned that EA didn’t lay off any employees after this new project’s development started. What do you think of this news? What do you think of EA’s Star Wars output so far? Let us know your thoughts about this news story in the comments section below.